The Guardian UK, 12 MAR 2019. The Guardian UK, 3 APR 2019. Daily Mail UK, 3 APR 2019. Google's employees in the UK were paid an average of £226,000 each last year while the tech giant paid just £67million in corporation tax. The web giant handed out almost £350million in bonuses from a company stock scheme after enjoying a surge in revenue. Staff numbers in Britain jumped by almost 400 to 3658 last year, with those in management, marketing and research and development said to have benefited from the bumper payouts. It comes as online giants like Google, as well as Facebook and Amazon face continued scrutiny over their efforts to reduce their tax bills. They footed an £829million wage and salary bill for the year to June 30 - a 26 per cent increase on the £656million paid to staff in 2017, according to financial figures seen by The Guardian. The pot of money to be paid out from the stock scheme surged by more than 50 per cent from £219million to £342million thanks to a rising share price and strong financial performance, it is reported. But accounts also show Google paid £66.8m in UK corporation tax, up from £49.7m, as pretax profits rose from £200m to £246m. 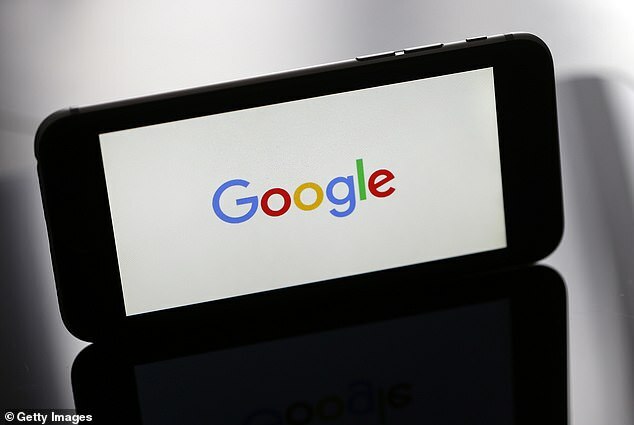 Google UK reported £1.4bn in revenues last year, up from £1.2bn, but this does not reflect how much it makes in advertising revenues as they are reported in other jurisdictions. Corporation tax in the UK is set at 19 per cent of a company's profits, but in reality they appear to be paying far less than that. Multinational firms often slash their tax bills by funnelling UK profit through low-tax jurisdictions including Ireland, Luxembourg and the Cayman Islands. This can be done perfectly legally by paying interest on debt or channelling fees to companies outside the UK for use of the company name or its technology. Amazon paid only £4.5m in UK tax despite reporting sales of £8.7bn. Apple UK paid only £10m in tax on British sales of £1.2bn. Google says it was 'investing significantly in the UK' including a new 11-storey building in King's Cross. The building will create a Google office with the potential to house 7,000 employees, the company has said. Google's European headquarters are in Dublin where corporate taxes are lower than in the UK. In 2016 the Government came to an agreement with the internet giant which saw £130 million paid in back taxes covering the previous decade. In his October Budget last year, Philip Hammond unveiled a 'digital services tax' on large online firms that will take effect from April 2020. Under the plans, social media platforms, search engines and online marketplaces will pay a two per cent tax on the revenues they earn which are linked to UK users. The Chancellor said he hoped to raise more than £400million a year as a result of the new tax. 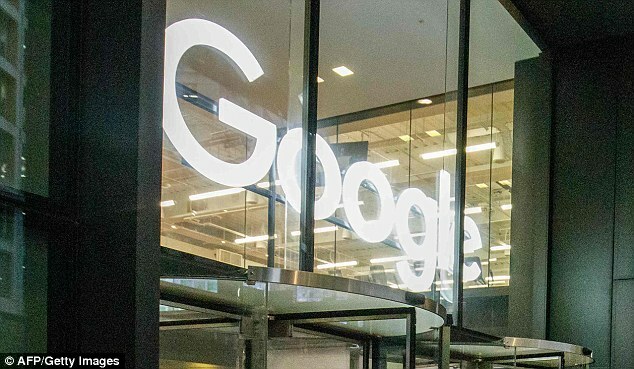 In the U.S. Google's parent company Alphabet paid 12.3 per cent in the first three quarters of 2018, a large reduction from the previous year. Meanwhile Facebook's UK tax bill rose to £15.8 million last year on record revenues of £1.3 billion. 'As an international business, we pay the majority of our taxes in our home country, as well as all the taxes due in the UK.